Operating complex ERP landscapes keeps IT up at night. With so much time spent, key improvements to operations can deliver the biggest benefits. How much time do your IT teams spend each day managing the communications topology of interfaces, web services, data base connections, EDI, ESBs, and other systems through manual documentation and analysis? SNP helps organizations streamline daily operational processes by automating and accelerating these repetitive tasks that can make up the bulk of IT's busy schedule – especially with systems becoming more complex and interconnected. The SNP transformation platform includes four software products, each of which delivers unique value for day-to-day IT operations. SNP Interface Scanner delivers an accurate, comprehensive view of your SAP landscape based on the data provided. You'll know exactly what connections to secure, what to monitor or troubleshoot, and what to protect in a disaster recovery plan. SNP Data Provisioning & Masking reduces the size of system copies, leading to huge savings in time, effort, storage, and downtime. The data within any of these copies can be scrambled and anonymized to protect you from being the next security breach headline. SNP DPM can scramble and anonymize consumer data from production systems when transferring it to non-production systems to enforce the GDPR "Right to be Forgotten." 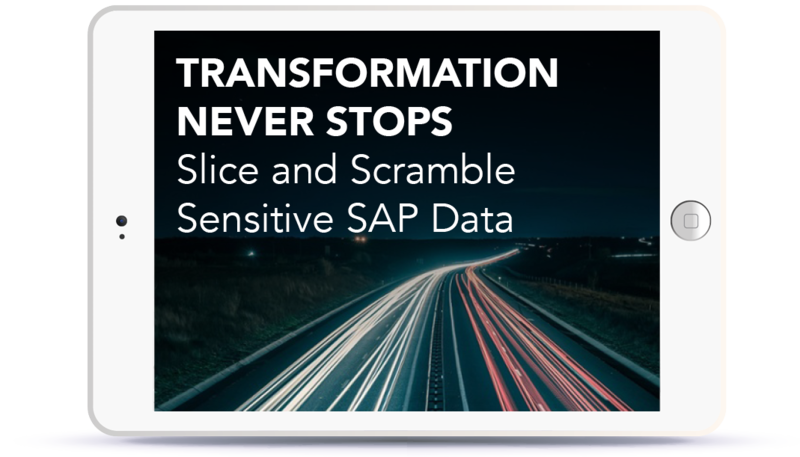 SNP’s Ready2Run processes and templates help you rapidly adopt these techniques and also get the most out of your SAP Solution Manager install. CrystalBridge combines all of this information in a simple, graphical interface that you can use to communicate with the business and further improve the quality of your IT services. 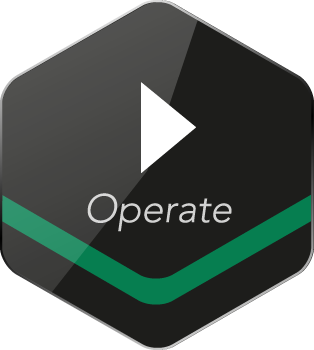 It is an operations portal where you can access and manage performance metrics, business metrics, and trends. S/4HANA migrations are more than just an update, as they introduce wide-ranging changes in areas such as technology, business processes, and user interfaces. 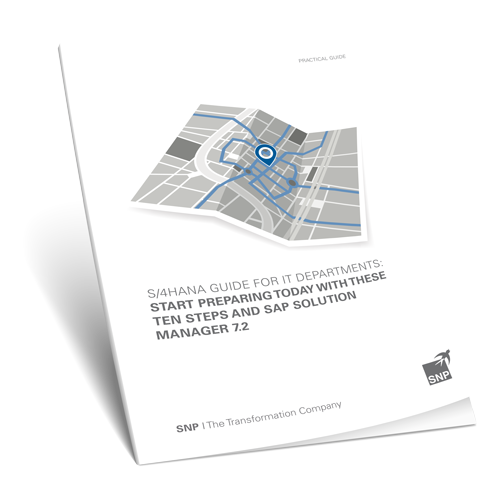 As operating models and IT processes change, IT decision-makers may end up facing a more fundamental transformation. As a result, careful preparation is needed to make your S/4HANA launch a success. This is also a unique opportunity to rid SAP systems of dead weight, while aligning the IT organization with your business units’ new requirements. To ensure that your SAP solutions operate ideally, you need sensible, realistic test data for your development, quality assurance, testing, or training systems. Data that helps you accelerate your software development, automate quality assurance processes, and successfully launch new business functions.